to learn more about the application process to medical school? to be able to get advice about what you should be doing to stand out as an applicant? a chance to contribute to an up-and-coming blog on med school admissions? 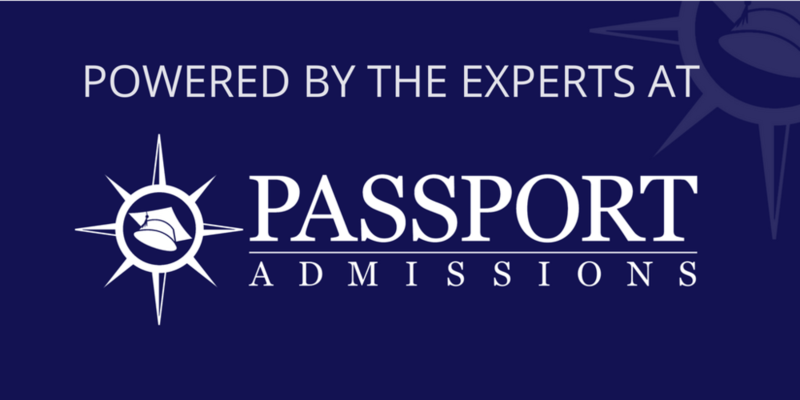 Passport Admissions is looking for a pre-med intern. This position is unpaid, but it comes with a plethora of perks. You get to work with owner/head advisor, Rob Humbracht, on a monthly basis to help him build a blog, attend a monthly seminar series, and improve your candidacy for medical school. reliable and prompt with email responses? P.S. Though the internship is written to be for someone in San Diego, you don't have to be. Non-San Diegans are welcome to apply. Older PostIs a Caribbean Medical School Right For You?